The available data shows that there is still a number of malnutrition cases among pregnant women in Indonesia. The Basic Health Research conducted by the Ministry of Health in 2013 shows that on a national scale, 37.1% of the pregnant women suffer from anemia, with a hemoglobin level of less than 11.0 grams/dL. The aforementioned fact is rather concerning as the golden period for brain development of the child only occurs once in a lifetime, during the first 1,000 days of life, that is, from conception to the age of 2 years old. All the things that occur in that period, including the nutrition received by the child while still in the womb, will influence their brain development. An optimal brain growth and development will affect the intelligence of the child. Who else plays an important role in optimizing the growth and development of the child during this golden period other than the parents? 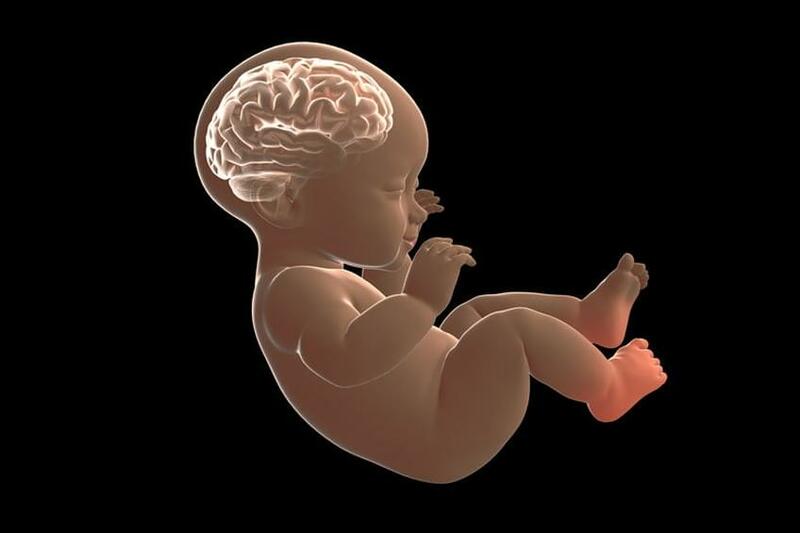 Based on research, the brain cells grow and develop most rapidly in the first 1,000 days of life. In the first year of life, the number of brain cells of the child is twice as much as it was when the child was born. This growth and development of the brain continues to progress until it reaches a peak just prior to the age of 2 years old. When a child celebrates their second birthday, their brain volume has reached approximately 80 percent of the adult brain volume. After the golden period, the brain of the child will only increase by 20 percent. Then, at the age of 2-3 years old, the number of synapses in the brain of the child will be twice as much as that in adults. Synapses are an important component to support the function of the brain in the learning process and storage of memory. The number of synapses will gradually decrease, leaving only half remaining at adulthood. This is the reason why parents should not underestimate the first 1,000 days of life. So, what can be done by parents to ensure the optimal brain growth and development of the child? There are two factors that determine the optimal brain growth and development process, which are correct nutrition and stimulation. Each brain cell is wrapped by a sheath that functions to accelerate the function of the brain. This sheath is composed of essential fatty acids. Therefore, the child should obtain complete nutritional intake containing essential fatty acids such as alpha-linolenic acid (omega 3) and linoleic acid (omega 6), which are highly required for the brain development of the child during the golden period. Although certain types of fats can be produced by the body, alpha-linolenic acid (omega 3) and linoleic acid (omega 6) can only be obtained from food. Both these fatty acids are abundantly present in breast milk, salmon, sardines, tuna, mackerels, beans, flax seeds, canola oil, soybean oil, and other fortified fatty acids. The brain contains separate areas that regulate the cognitive function of the child, such as speech, cognition, motor, and sensory functions. Along with the rapid development of the brain during the golden period, the areas regulating these functions are also developing rapidly. Appropriate stimulations given consistently will create strong synapses, leading to an optimal development of cognitive function. For instance, the more often the child is spoken to and introduced to new vocabularies repeatedly, the areas of the brain that play a role in speech, cognition, and memory will be stimulated, honed, and optimally developed. To stimulate multiple intelligences, parents can also conduct a Multiple Intelligence Play Plan (MIPP). Be sure to visit www.morinagamiplayplan.com for further information regarding this. Let’s Train Your Little One To Quickly Walk By Himself! Don’t’ you feel curious when seeing the Little One is adept at standing alone but not yet making his/her first step. Walking is the stage of development of the Little One that will change his/her life. 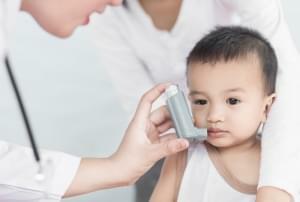 The incidence of asthma varies in various countries, but there is a tendency that the number of sufferers of this disease is increasing. Mommy must be alert when the Little One shows these symptoms. Does Mommy know that the Little One’s brain growth has begun since the conception? The growth of brain cells branching is the fastest since six months of pregnancy until the Little One is 3 years old.